In 2013, MARC Industries, an organization which offers highly personalized programs and services to individuals who have intellectual or developmental disabilities, contacted Industrial Shredders with a challenge. 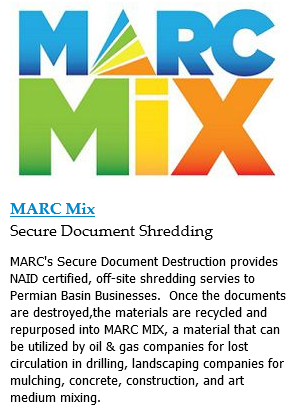 MARC intended to accumulate office waste, shred the paper and sell the particles to the oil and gas industry. The problem? MARC was having difficulty finding an industrial shredder that could produce 1/8 in. by 1/8 in. shred at the high volume rate required. They were operating on a much smaller scale. Industrial Shredders worked in tandem with MARC to develop a shredder to accommodate MARC’s needs. Industrial Shredders developed a custom machine containing the following components: a 40” wide ¼ x ¼” Combination Slitter/Radial Cutter Shredder (40Combo), a 40” wide secondary Fine Cut (40FC) which is a bin fed high speed Radial Cutter Shredder with two cutter bars, an Air Handling System, a Dust Containment System, and a Bagging System. 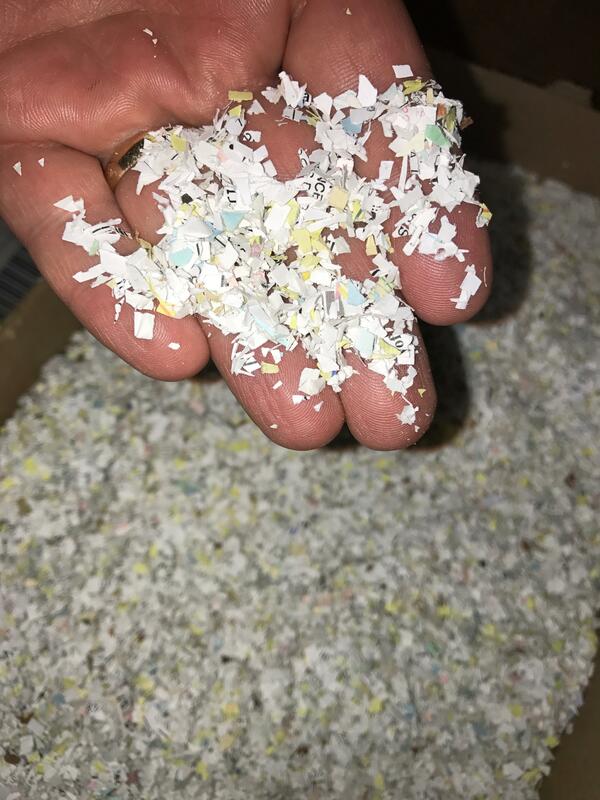 MARC residents are now able to collect local office waste, removed its contaminants and shred the paper to 1/8” by 1/8” or smaller particles. Think about how many times a sheet of paper needs to be cut, to reach that size. These particles are then sold to the Oil and Gas industry, where the particles are combined with a proprietary slurry to fill fissures in the rock as new wells are being drilled. MARC’s shredders produce a high volume of shred per hour, which is significant in comparison to traditional office shredders. This project had its share of headaches, but Industrial Shredders stood by its customer and achieved its goals. To the end of designing a customized shredding solution. Check out MARC’s shredding system is the video linked below. Difficulty shredding a material? Unsure of what to do with your output? Contact Industrial Shredders and our experts will help you explore your options.